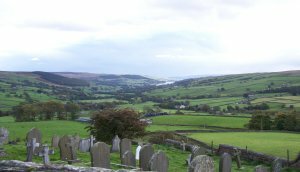 Nidderdale DNA Project is being run via FTDNA and you can join this project if you have Ancestors born and living in Nidderdale an Area of Outstanding Natural Beauty in North Yorkshire England. This website is a venue to gain public support for the project and will have very limited family trees for the project members direct line link to the area. Many researchers have their own public websites for Nidderdale families so we will not be adding every family member in someones tree just the direct line to Nidderdale from the DNA participant - we will be providing links to these other external websites to aid other Family History Research. The Nidderdale DNA Project is open to all Male or Female participants who can provide a proven direct Ancestry to the Nidderdale area. Male test only..... A Male YDNA test will follow the paternal line from Son, Father, Grandfather, Great Grandfather and so on.... so one of your direct ancestors must have been born in Nidderdale at some point. - Please note you can not be a female with a proven line to the area via your father. [see family finder test for another option]. An mtDNA test will only give us certain information regarding your maternal line and follows yourself, Male or Female to your Mother, Grandmother, Great Grandmother... so again your link via your maternal line must be proven to somewhere in Nidderdale. If you are not certain or require help in proving this we will do all we can to help with research. Autosomal Testing Family Finder this is the so called cousin test and should be of great interest as it matches Cousins Male & Female alike. If you are a female and do not have a direct female line back to Nidderdale but your fathers line does you can join the project using this test. In 2019 FTDNA brought the cost of this test down to $79 during a sale even cheaper as a result has now become a very popular test. The Project is now wanting to use this test as a tool for linking other branches via DNA to the trees we have already. I would advise everyone who Joins this project via YDNA or MTDNA to also add this test. The test is good for 5 generations although some people get 6 & 7 Generation matches. 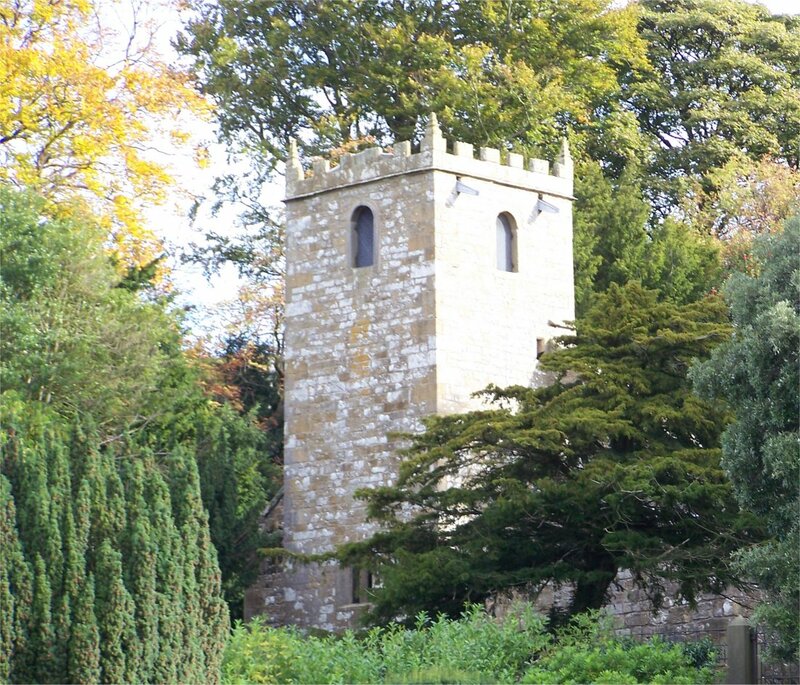 The project has already had a very good result linking two families via Autosomal DNA at a point in time c.1746-1777 where Parish Records are missing and traditional research can not prove the relationship, although it has been highly speculated and expected for over 10 years. This is a good match between 5th Cousins. What Can The DNA Study Achieve. 2. Our Deep Ancestry is very interesting and we would hope to see a picture build up of where our ancestors of Nidderdale originated also over a thousand or more years ago via YDNA are we Viking or Celt or have we a rare haplogroup to England and can trace movements from Roman Times, as a few examples. 3. Single Surname DNA Projects are very advantageous in proving via DNA a single families history but during my DNA Analysis of two different and distinct Pateley Bridge Families i have found what may be a common link before surnames were being used and may have originated in Nidderdale, are there other instances of this and can other unrelated families from the Nidderdale area also have this Genetic History. Please send us your Family tree.